I have been so disconnected from the world! 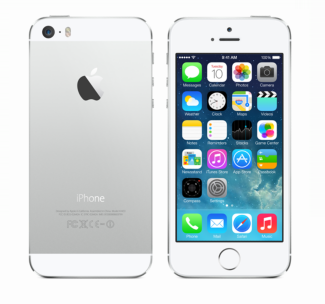 This is my iPhone. Confession: It fell out of my back pocket and into the toilet and now it is useless. It has been sitting in rice for a week because that's what I kept finding as a suggestion online. But, no go...it will power on for about a minute with the date of 12/31/1969 and no connection. Then it dies. So I have been carrying around this awful thing. It doesn't have any phone numbers, is difficult to text with, I don't even want to know what the pictures would look like, and apparently it thinks my voicemail is full and I have the wrong password. But next weekend, I will be figuring out how to get my hands on one of these! Thankfully, it was time for me to upgrade to a new phone anyway! 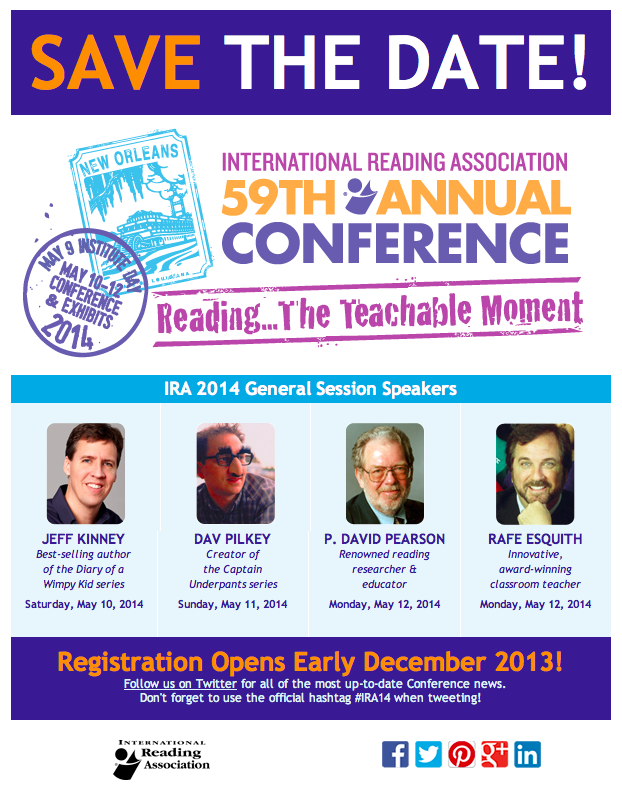 The annual IRA conference will be held in New Orleans this year from May 10-12!! I am already super excited. I was fortunate enough to be able to go for the first time last year because it was a three hour drive away to San Antonio. 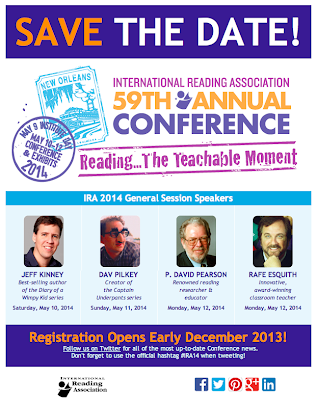 I believe New Orleans is about a five hour drive from Houston, so I have every intention to go this year too. I already asked my principal for permission since it would require taking off a Monday & Friday. Last year I collected so much free stuff and came back so inspired. People like Richard Allington, Regie Routman, Stephanie Harvey, etc. were actually there speaking during sessions! Does anyone else plan to attend? Registration begins in December. You can find out more information here. I also started my first Donor's Choose project this week and I only have $57 more to go! You can use the match code INSPIRE through Monday. Check it out! I might have good news for you! My friend/teacher dropped her iphone this week in a puddle, did the rice thing, and the date was all messed up too. She brought it to Apple and it came up with some Code___? Which meant faulty iPhone. They gave her a new one for free. Either way, I'm happy you get to upgrade next week. I'd be LOST without mine! :) I can't believe you started your DC project just this week and it is almost funded!! Go you!